Dlib is a nice C++ library for machine learning that also includes some good implementation of computer vision algorithm like the real-time pose estimation, that OpenCV strangely does not have. Using Dlib is not so difficult, as is a "header-only" library and then you don't need to compile it. 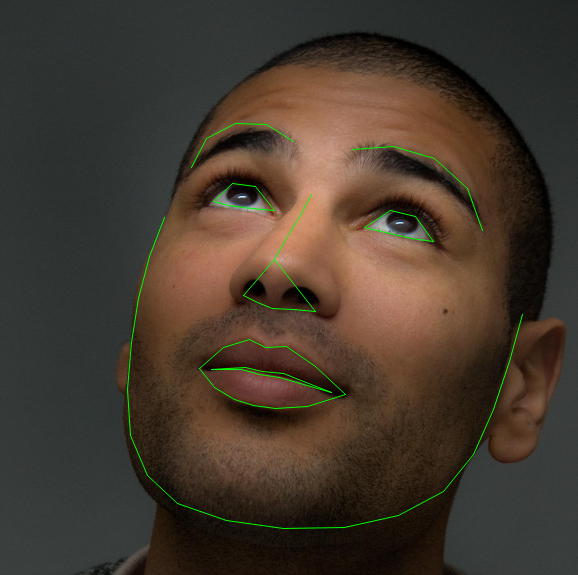 However, as it took me some time to figure out the correct steps to integrate it with OpenCV for Windows and Linux, I write this short post as a quick-rough guide to get it started. this doesn't mean much, but it's just to try and see if it works. Now run qmake, and build everything. It should build without any error. You can run it, and use all the Dlib capability for your software. In my first post I will talk about the project that led me think about opening a blog. This hasn’t been the most difficult thing I have worked on, but the one I put more effort to make it accessible to everyone. 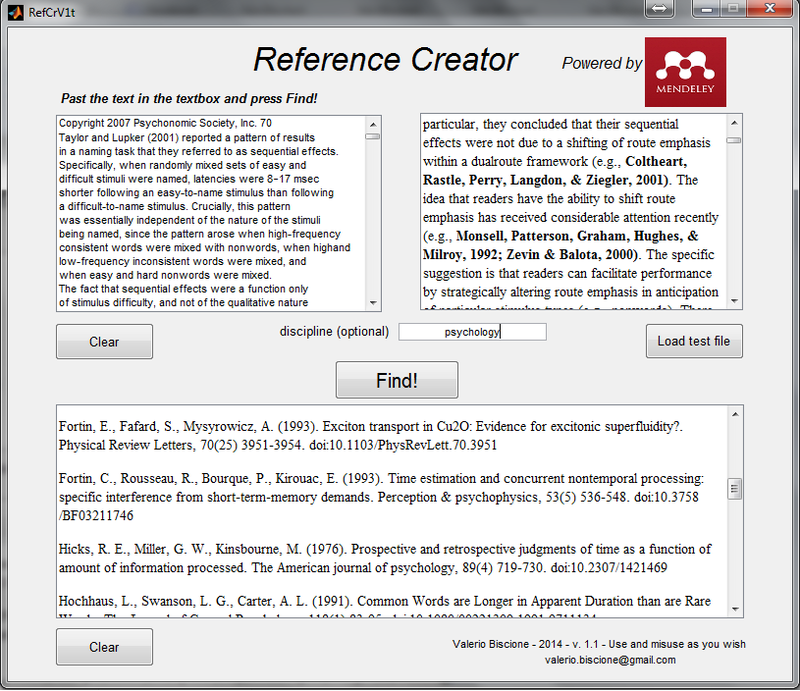 I am talking about my Reference Creator, which can be downloaded here. This software is design to be helpful for people writing articles. In my experience, people tend to write scientific article putting the in-text citation, without worrying for long time about the extremely boring task of organizing the reference. If you are not using Latex or some particular text editor, creating the reference can be an incredibly tedious task. And that’s when my software comes in handy! It will just take your in-text citations and create a reference list for you! Warning and suggestions are given in case of double matching (two or more papers with same author list and year). More information can be found in the website. The file is completely free (even if you don’t have a MATLAB license) and everyone can change the source code (only if you have a MATLAB license, unfortunately). Morality is the way humans solve Prisoner's Dilemma problems. Drink, drive, and kill: are you morally responsible? preis-Leistungs-verhltnis,premium quality on Morality is the way humans solve Prisoner's Dilemma problems.